The Crusaders and Tasman Makos are set to benefit from Jordan Taufua’s decision to back out of a contract with a Japanese club. 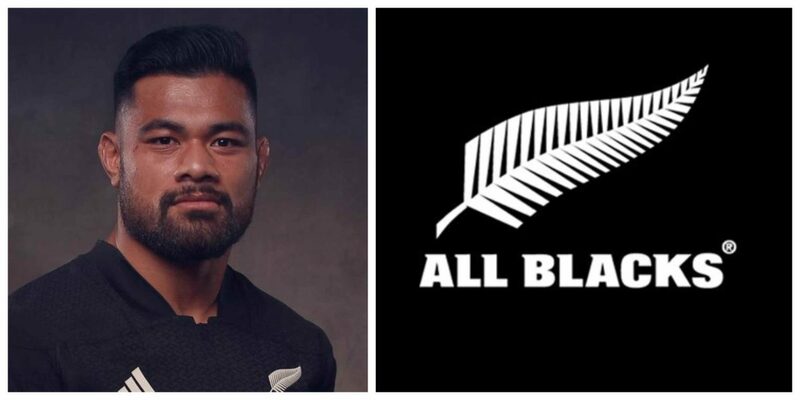 The hard-hitting loose forward, included in the All Blacks squad to play France earlier this month but sidelined with injury, has been granted a release from the Mitsubishi Sagamihara Dynaboars club before playing a game for them. Originally expected to depart the country after completing his Crusaders’ commitments, the 26-year-old will now return to Tasman’s ranks, making him eligible for national selection. While that is good news for Tasman, they may not see too much of Taufua, who was inspirational for the Mako on their road to the Mitre 10 Cup Final last season. The All Blacks selectors will choose a 33-man squad for the Bledisloe Cup and Rugby Championship and, as Taufua was a member of the group picked for the domestic series against France, he will likely be retained.